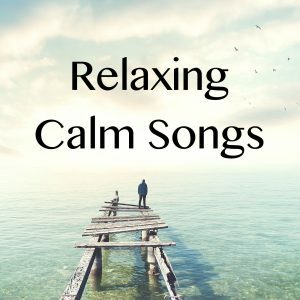 Calm piano music with a mellow touch. 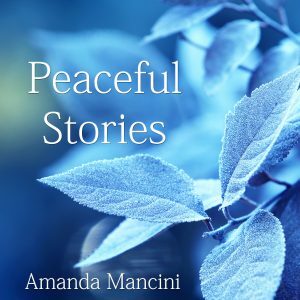 This piano EP brings lots of emotions and focus to everyone who listens. 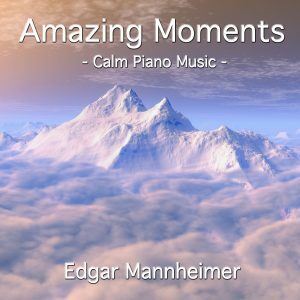 Very calm piano music, great as background mood music.